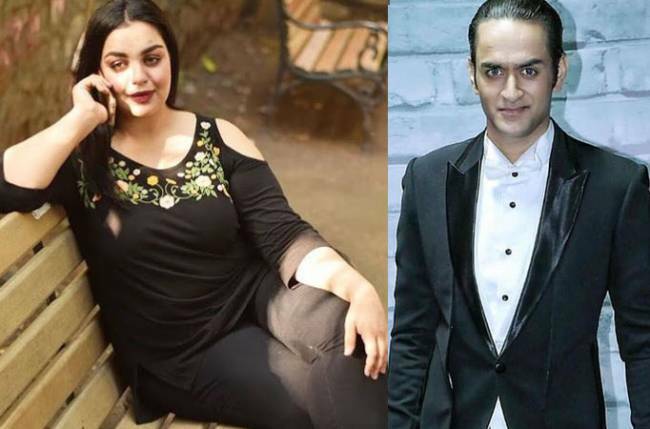 The sudden death of Gagan Kang and Arjit Lavania has shaken up the cast of Colors’ Mahakali and the entire TV industry. 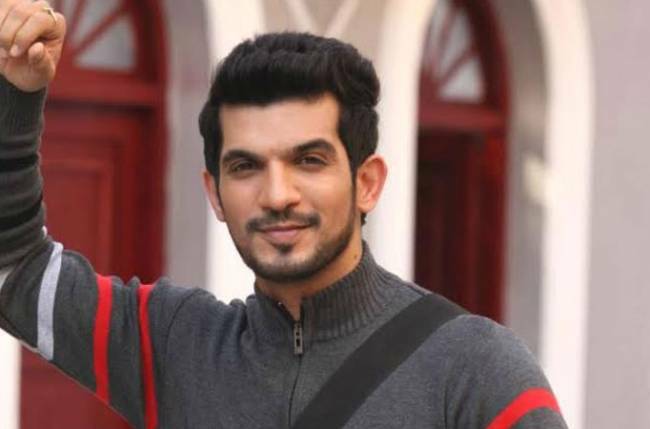 The actors died in a major road accident on the Mumbai-Ahmedabad highway on 19 August. Gagan and Arijit are immensely missed by their-co-stars on the sets. The makers have found Gagan Kang’s replacement in TV actor Manish Bishla to play the role of Lord Indra. 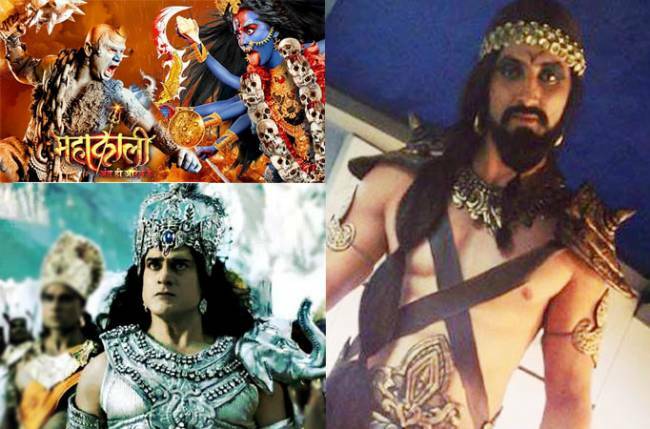 However, seeing Manish on sets was like a déjà vu moment for the entire Mahakali team. 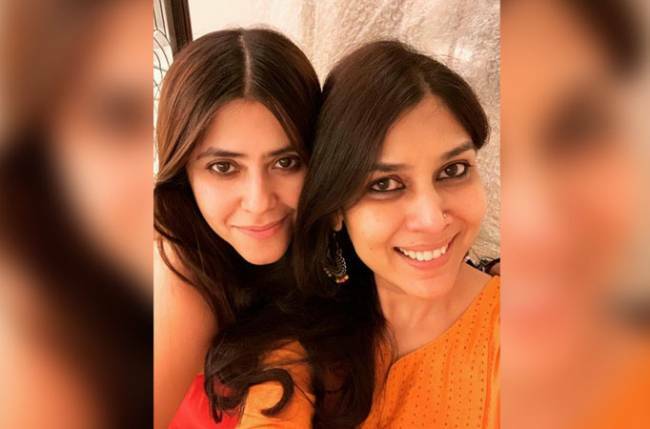 The show’s actress Nikita Sharma, who plays the role of Goddess Lakshmi, told TellyChakkar.com, “On the day Manish entered the sets, for few seconds we thought it was Gagan standing in front of us. 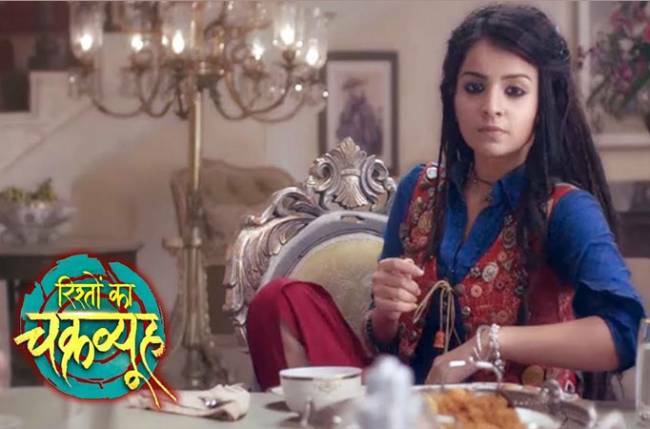 Mahakali – Anth Hi Aarambh Hai is produced by Swastik featuring Pooja Sharma and Sourabh Raaj Jain in main leads. Keep a tab on this space for such scoops.